Aim Assist, LLC - A consultancy and research firm for the video game industry. Aim Assist was founded by three industry veterans looking to offer specialized quality feedback and market analysis for video game companies. 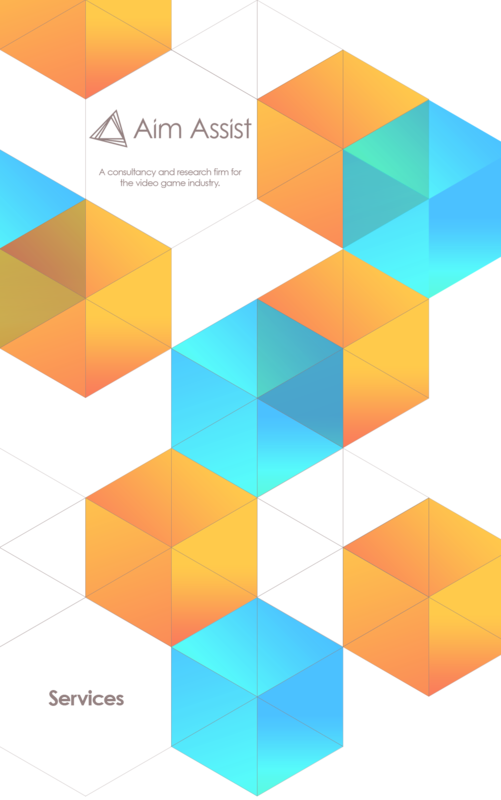 Unlike most consultancy firms, Aim Assist has decades of experience that spans game publishing, development, marketing, branding and analytics, in addition to traditional journalism. This combined experience allows the team to consider multiple corners of the market while delivering the most informed and actionable insights possible to better assist your business. Erik Brudvig is a veteran professional critic with a decade’s experience reviewing games both publicly and privately. During his six years in IGN’s editorial department, Erik Brudvig wrote hundreds of influential reviews across all gaming platforms while editing countless more. He took on a variety of roles at IGN.com, most recently as the Executive Editor in charge of Xbox coverage. After leaving IGN Entertainment, Mr. Brudvig served as the Director of Insights for EEDAR, the largest specialty research firm dedicated to the games industry. Amongst other duties there, he opened and ran EEDAR’s Mock Review and Game Evaluation business. From 2011 – 2013, he and his team delivered hundreds of accurate score projections across all game platforms from iOS to Xbox One. In addition to assisting marketing, PR, and business development professionals in this way, Mr. Brudvig also acted as a trusted consultant to video game designers and producers, providing feedback and design recommendations to some of the most highly rated and successful games of the past few years. 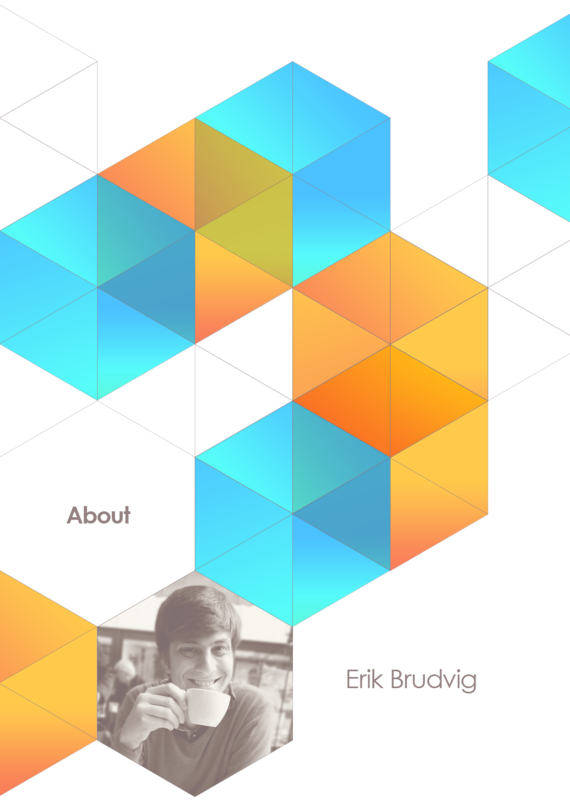 In addition to his work reviewing games, Erik Brudvig has spoken at numerous industry conferences, including GDC, IndieCade, and LOGIN. He is based out of Los Angeles and spends his spare time as a hobbyist programmer (C#/Unity). David has a more than a decade of experience in the video game industry with prominent roles in both journalism and game publishing. As an Executive Editor at IGN.com David managed and edited daily content including news, reviews, and was producer and host of the annual live stream broadcast from E3. As a Brand Manager at Bethesda Softworks David oversaw every aspect of the publishing process on numerous AAA titles including internal quality reviews, positioning and all marketing materials. From 2010-2015 he worked with numerous known creative agencies (AKQA, Rokkan) and trailer houses (Blur, Hammer, Buddha Jones) to craft some of the industry’s most eye-catching campaigns and advertising assets. Most recently David launched The Evil Within which set a record for the highest first-month sales for a new entry in the survival horror genre. 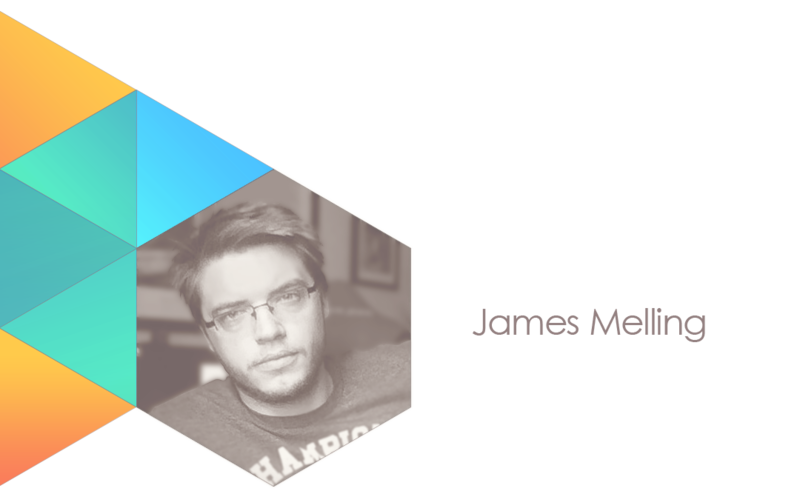 James Melling has over 10 years of experience at Electronic Arts and is specialized in delivering in-depth and highly actionable game quality analysis to product teams throughout all stages of development. 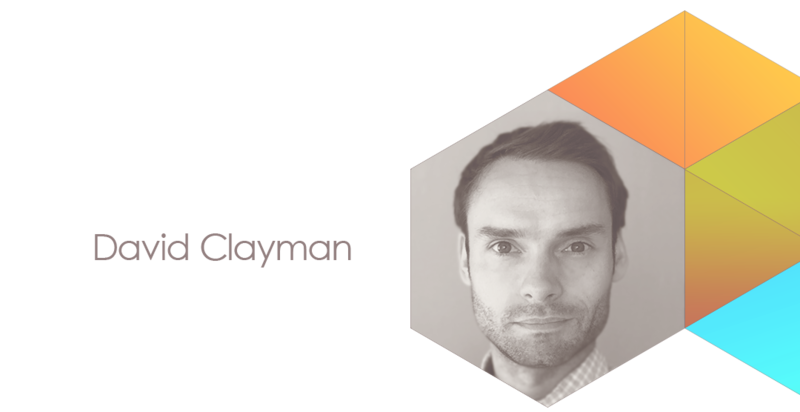 He has built and managed multiple insights teams in both Europe and the United States and worked with dozens of market research firms, journalists, data analysts and user researchers to develop a broad understanding of the numerous qualitative and quantitative techniques used in game development. At EA, James restructured the company’s own internal evaluation team and drove this service from a concept stage to a standardized process for all full HD EA titles. He has worked with game teams all over the world and delivered highly detailed quality analysis to over 50 AAA and mobile franchises across PC, console and mobile platforms. In his most recent role as ‘Head of Game Evaluation’, James was responsible for partnering closely with Development, Marketing and Executive stakeholders to define and roll out longer term strategies for driving product quality across the breadth of EA’s portfolio. 2015 Aim Assist, LLC. All rights reserved.